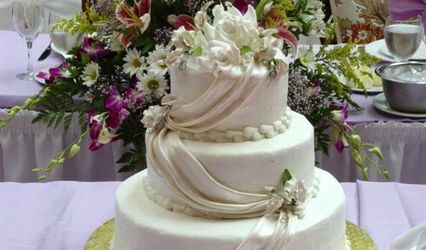 Cosmopolitan Cake Design is a wedding cake company located in Bronx, New York. 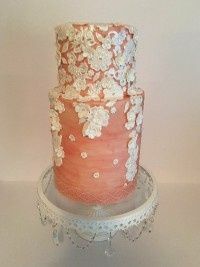 Owner and head cake designer Kristin Bond is known for her breathtaking and divinely delicious designs. 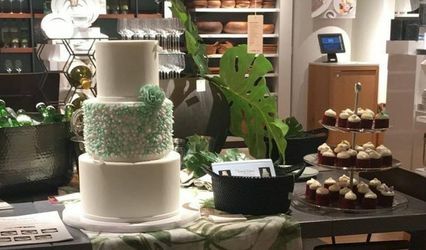 The company handcrafts each cake with your unique design and flavor choice with the ability to take inspiration from other elements of your wedding, such as invitations, floral arrangements, and even the wedding dress. 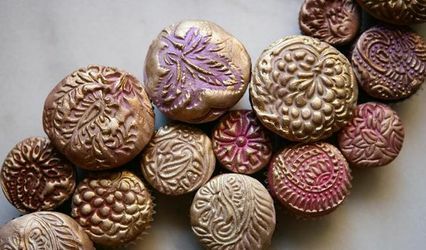 Let them create an impeccably beautiful work of art that will leave a lasting impression on you and your guests. 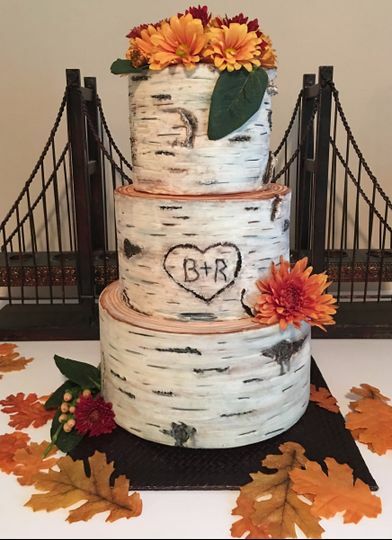 We could have have had a more delicious and beautiful cake! 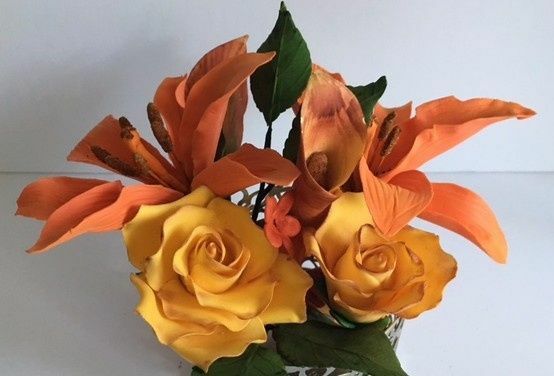 The sugar flowers were absolutely amazing, the color and detail were spot on and they looked as if freshly cut from a garden. 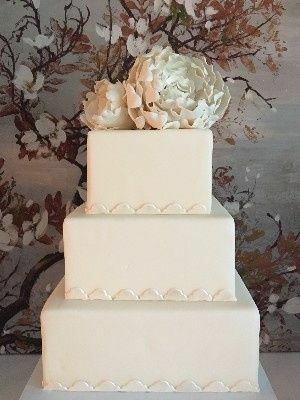 The cake was super moist and perfectly balanced with sweetness. 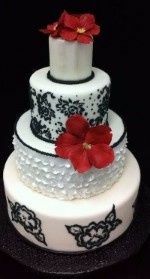 We choose a naked four tier cake with layers of chocolate and vanilla cake with canolli filling. Kristin was a pleasure to work with and with her vision and our preferences it was an excellent experience all around. 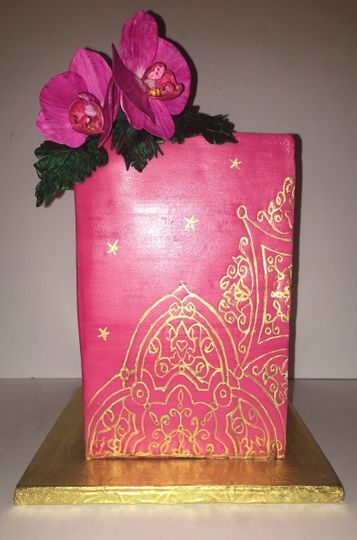 Cosmopolitan Cake Design is simply amazing! Amazing is all I can say! 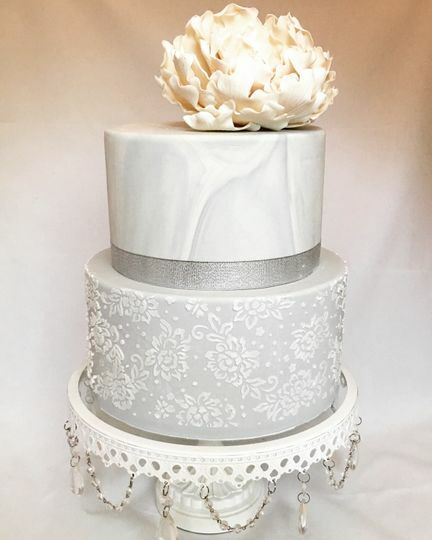 Kristin took images from my inspiration board and created the most beautiful cake that was unique but had the theme I was going for throughout! 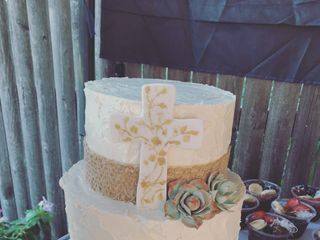 On top of the design it was beyond delicious! Spiced cake with cream cheese filling, a fall favorite and also a hit at our party! 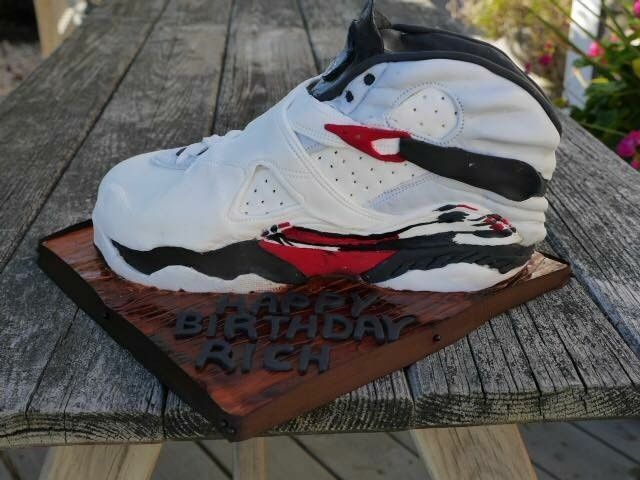 Usually there is always cake left. Not this time! Thank you so much Rachael for your kind words! 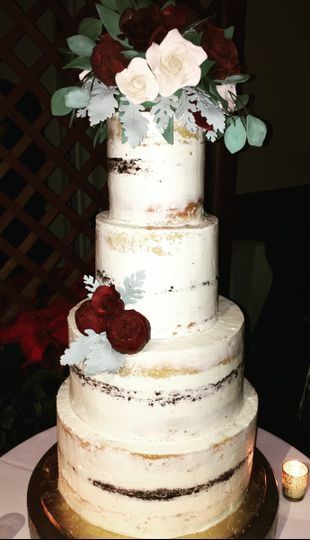 It was a pleasure working with you and Jack, and we are so happy to hear that all of your guests loved the cake!